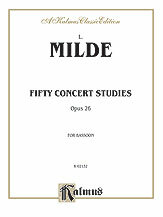 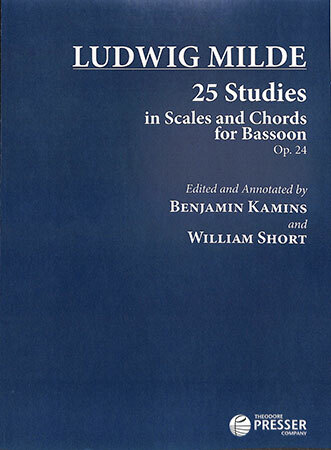 Ludwig Milde's 25 Studies, Op. 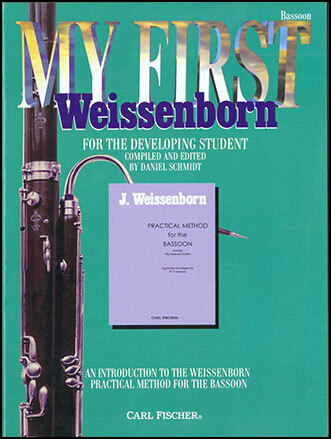 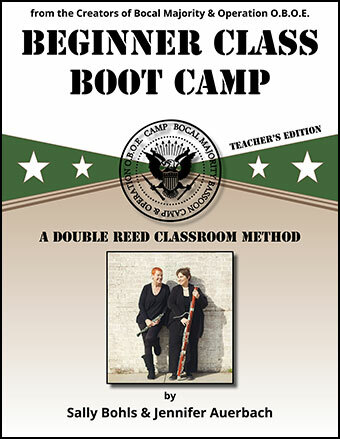 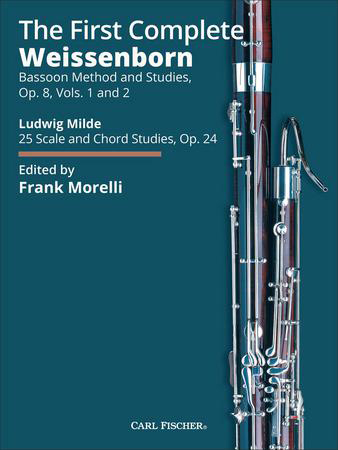 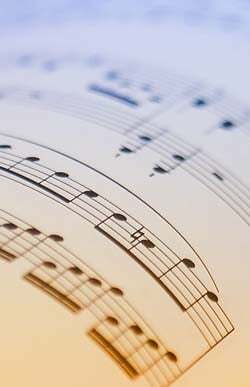 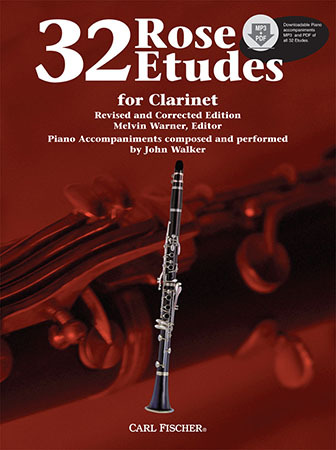 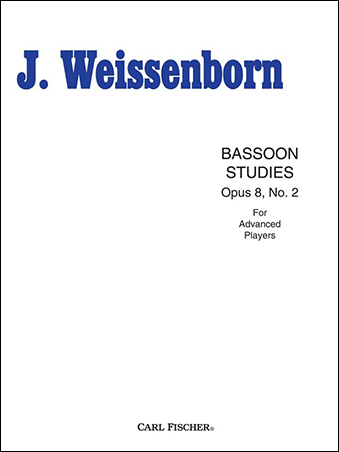 24 is a long-standing staple of the bassoon's pedagogical literature, previously available only in corrected editions lacking content beyond the etudes themselves. 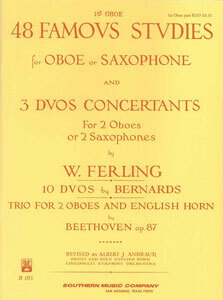 Henry Paine, Fred Weber & James D. Ployhar - Alfred Publishing Co., Inc. 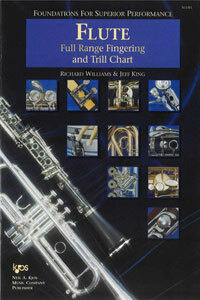 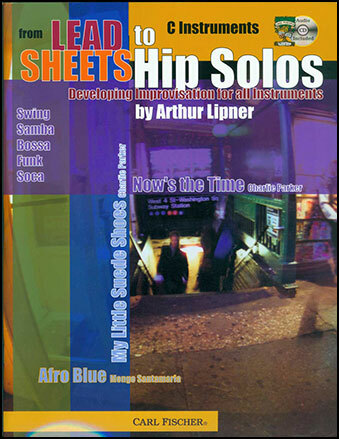 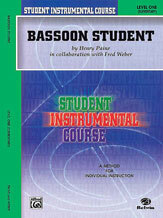 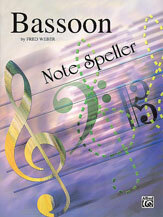 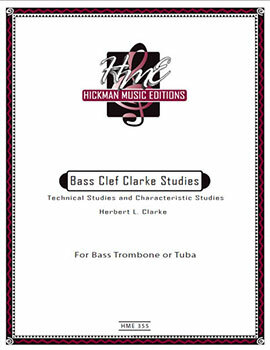 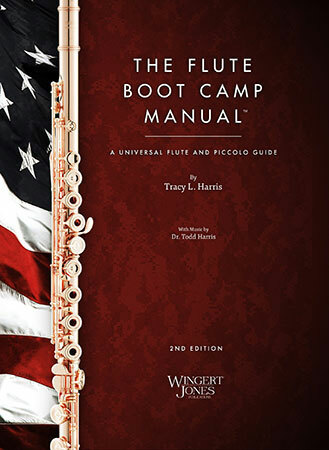 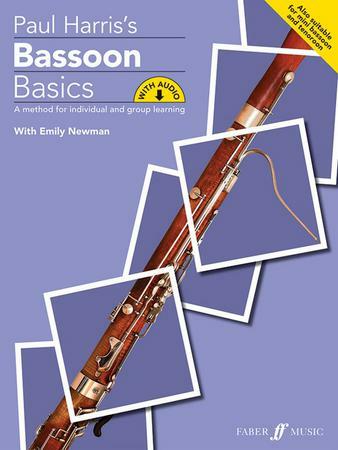 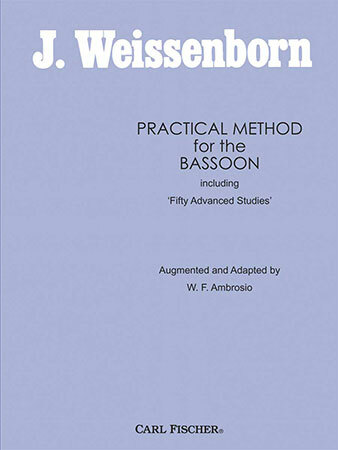 The bible for bassoonists! 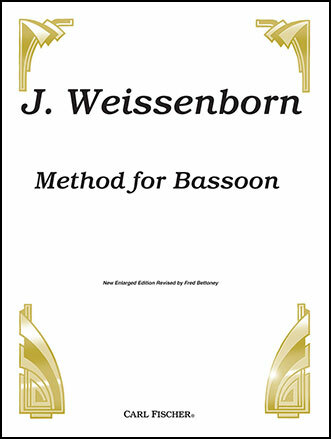 This book is to bassoonists what the Arban book is to trumpet players and Klose to clarinet players. 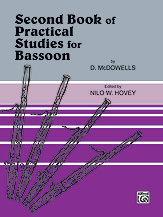 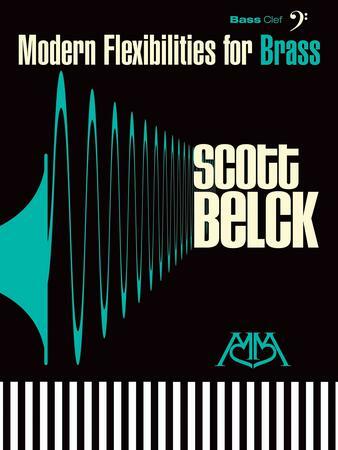 A must for all serious bassoonists! Paul D. McDowell/Hovey - Alfred Publishing Co., Inc.